Welcome- seems like the Scurfa Bell Diver 1 would be perfect.. 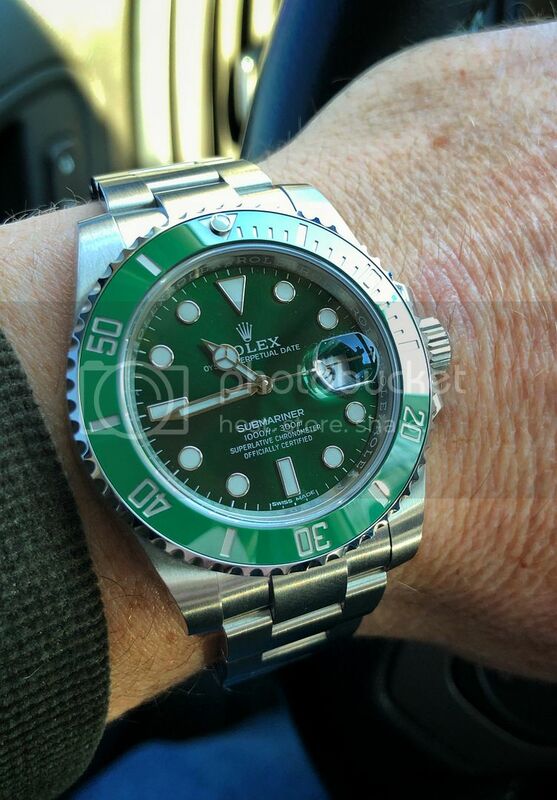 Depending on price--- but I like it as a weekend watch---the blue dial would be my choice. Thanks for the write up. I wouldn't mind seeing them live--- Enjoy! Nice- that one is pretty cool- dig it on the mesh. 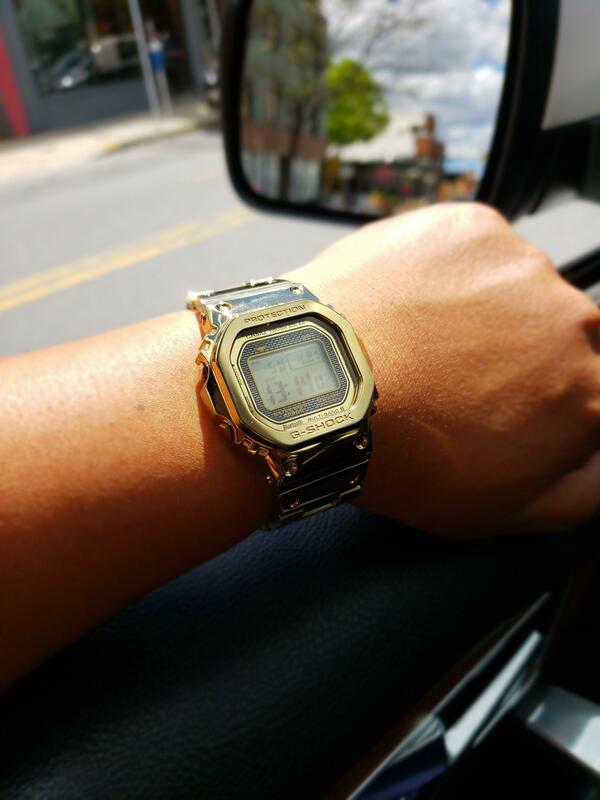 There are some “trusted sellers” (davidsw, Takuya, ocrolexguy etc.) on the various forums. You’ll pay a little more but it’s peace of mind. Buy from an AD it's cheaper Sorry but David Orlando's prices are sky high..I bought from OCRolexguy and it was a very smooth deal. Re: Bremont April Fools, maybe? mattcantwin wrote: There are better floatation devices out there. I like what Oris is doing but make some more watches from 40-42MM.. 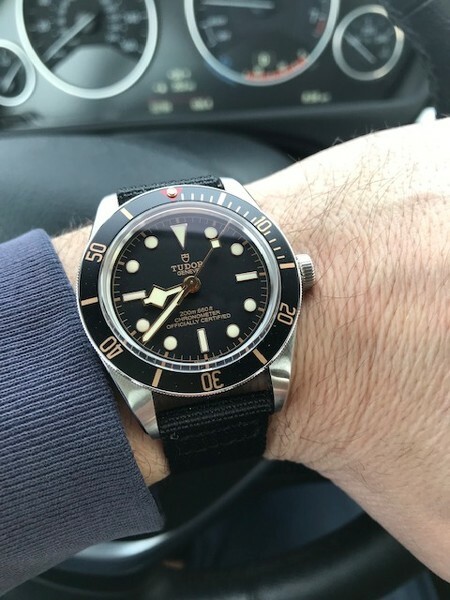 I like the BLNR as well...Tudor should have done nothing--people still talking about GMT and 58.. I agree- Arktis looks hot but not at that price..
Well done, Mike; best I can do is an OD canvas.